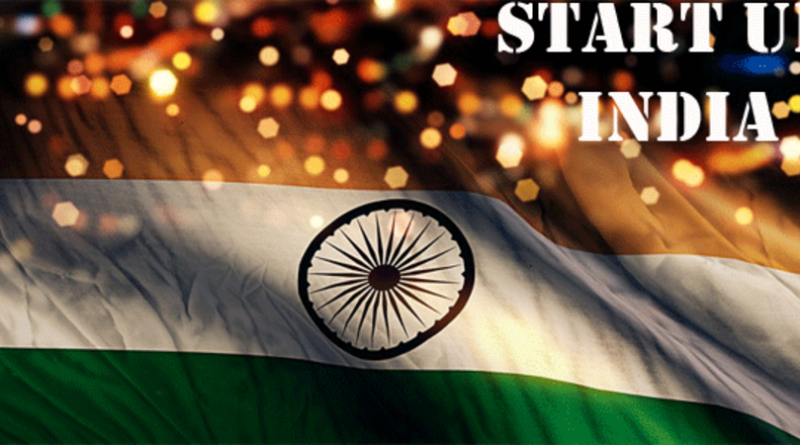 India is at the start of a new sunrise and startups are hot and happening this year in 2016. According to Nasscom chart records, the nation is now the fastest growing base and has moved up to the third position in terms of global ranking. 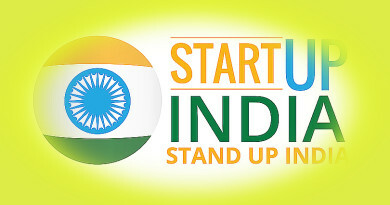 India is also one among the largest start-up communities, where there are over 4,200 startups now – a growth of 40 percent from 2014 to 2015. 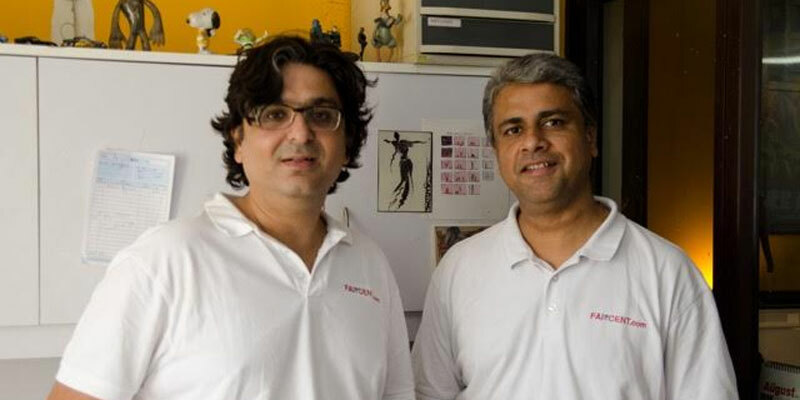 Founded by the trio – Rajat Gandhi, Vinay Mathews and Nitin Gupta, the Faircent is a leading marketplace where borrowers and lenders connect directly. This dominant marketplace aims to empower both lenders and borrowers who are often burdened with the trouble of high interest rates and beating inflation. The company this time, has set itself a stiff target of disbursing loans of over Rs. 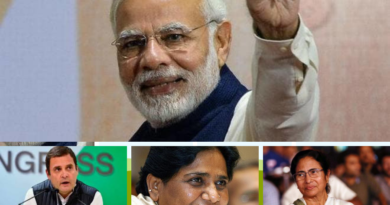 2,000 crore in over 200 cities in the next four years. 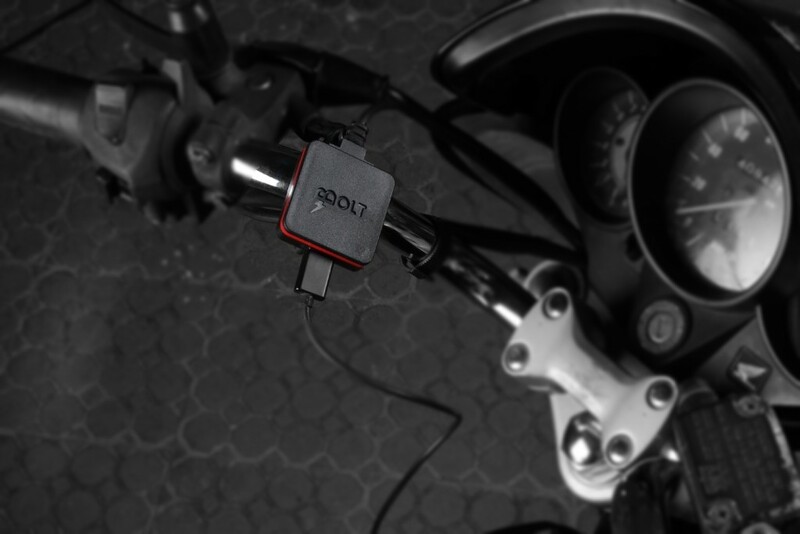 Co-founded by Satyajeet Mohanty and Ronak Kumar Samantray, The Red Bolt Streak is the world’s first smart mobile-phone charger made for motorbikes. This unique detachable device is designed to prevent unnecessary misuse and prevention of theft. It has got a 2 A charger, which not only used to charge your mobile phone but also keeps a track of your entire ride on a route map along with the average speed and the total distance covered. The total number of products sold each month records a sum of 350 units. It was launched in the month of July, 2015 and has about 30 authorized dealers distributing the product across India. One can even trace a steady demand of the product on e-commerce websites like Amazon and Flipkart. Food comes served in all things momo, even the desert – a Chocolate Momo. 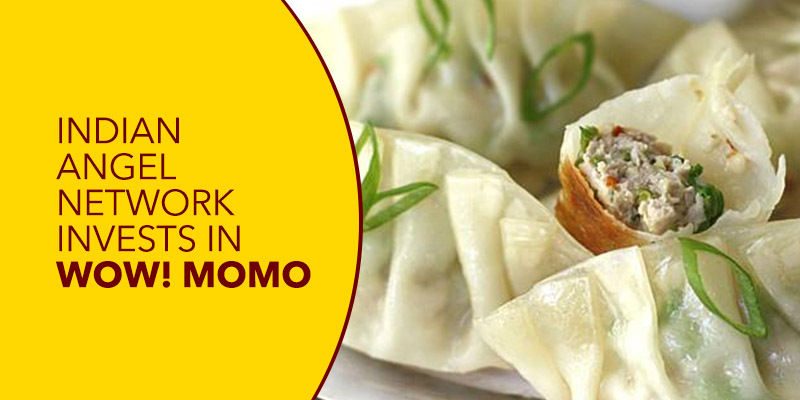 This quick service food chain offers large varieties of innovative style momos and even other Tibetan style cuisines, served in various format. Headquartered in Kolkata, the brand has over 50 outlets and is operational in five other cities which are – Delhi, Chennai, Bangalore, Pune and Kochi. The brand now has a monthly revenue earning of over 3.5 crore per month. Inspirock helps people to plan a holiday trip with the help of technology. The USP about Inspirock is that, it can plan out a trip based on logic and preferences. The travel site is popular worldwide with about 25,000 users from over 190 countries. 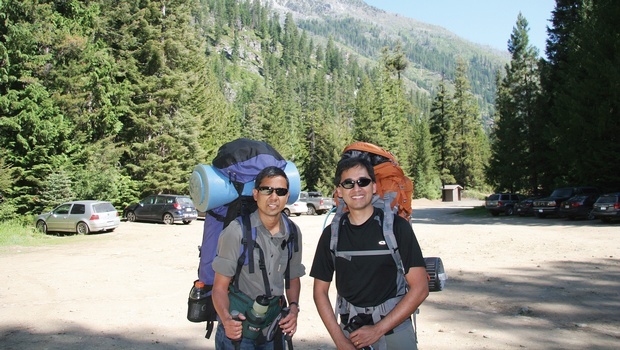 An inspiration that was founded by Anoop Goyal and Prakash Sikchi, the Inspirock had raised a total of $3 million in its seed funding, which was led by travel agency MakeMyTrip. Users can find over 11,000 holiday destinations across US and Europe and the company aims to expand its plan over most parts of the world by 2017. 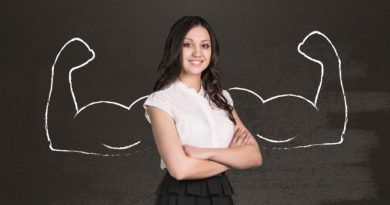 Founded by Ishan Gupta, Edukart is a platform that facilitates students with different courses, training, coaching and enrolment right from the beginning till the end. 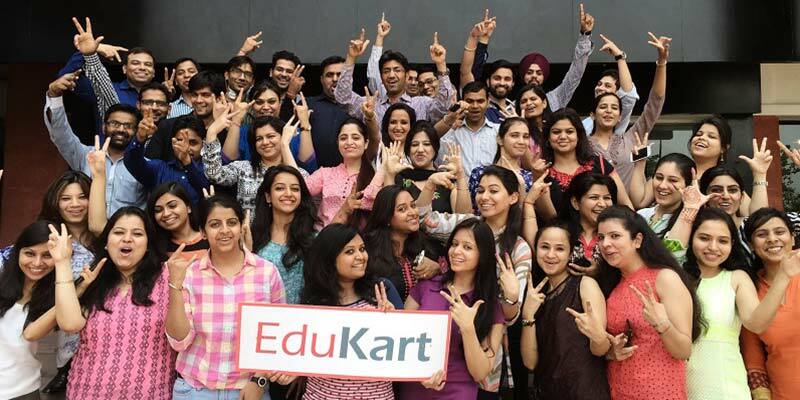 EduKart aims to cater to the entire Indian education system and thus is a unique platform of its kind. The company has plans to add more to its current portfolio of 2500 courses. It will add more and by the end of the next 12 months, there will be an increase in its student enrolment by 300 percent. It has over 600 customers walking each day into its cafés and a steady revenue growth on a monthly basis. That’s Chaayos for all tea lovers. 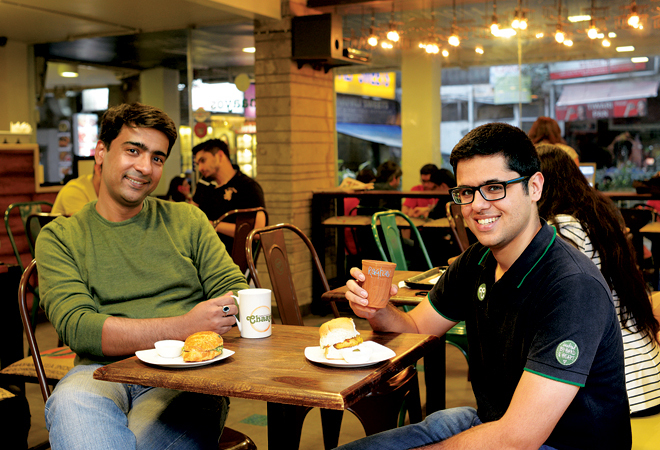 Founded by Nitin Saluja and Raghav Verma, Chaayos specializes in offering more than 25 varities of tea and that too in 1,200 customizable ways. Customers can place their orders using the Chaayos app or by calling them or simply place an order for ‘Chai Patti’ tea package from Amazon online. The start-up already has a total of 13 outlets across Mumbai and Delhi/NCR and plans to extend to 25 outlets by the end of the year. 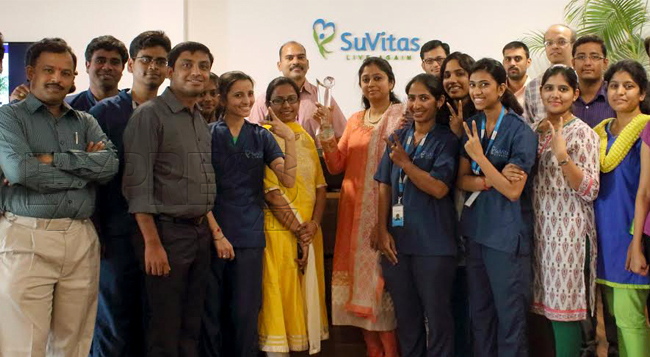 A transition care unit, the present revenue rate of SuVitas is 2.65 crore per month and is gradually moving to a rate of 6.6 crore per annum. The healthcare facility offers a protocol oriented personal healthcare and collaborative care from therapists, physicians, dieticians, nursing, etc. Patients can stay for a period of 2 – 16 weeks as is required for their recovery. Founded by Dr. Ramesh Babu, Flt Lt Bipin Pendyala and Sateesh Andra, the team currently aims to raise an external funding for both growth and expansion. Founded by Rohan and Swati Bhargave, the site currently sees a total transaction of Rs. 7,000 per month and has been growing by 30 percent month-by-month. 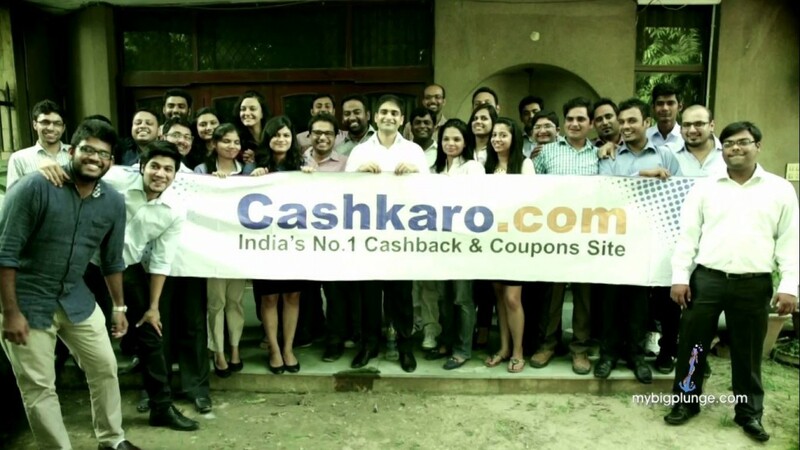 Shoppers can get extra percent and coupons whenever they shop from over 1000 websites via CashKaro. Users can get their cashback in real cash back to their bank accounts. Though a startup now, the team plans to launch similar sites in South East Asia and expects to cross a GMV amount of Rs 1000 crore. 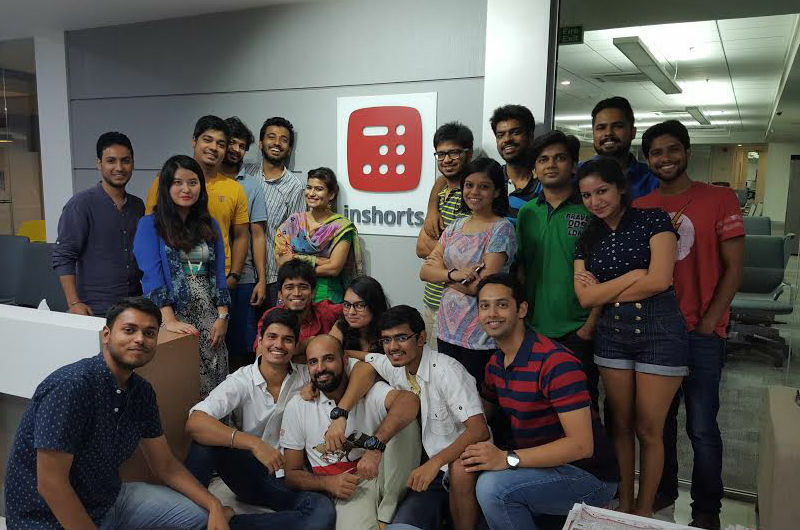 Inshorts has a total of half a billion page views every month. It offers viewers with curated news stories from across 10 different categories, in 60 words. Founded by Azhar Iqubal, Anunay Pandey and Deepit Purkhayasta, the company now aims to increase its user base by 5 million and is now planning to move into the vernacular market of Bengali, Tamil, Marathi and Kannada. It is also working on an intuitive search engine recommendation service for its users. Whether you are looking for someone to repair your doorbell or plan your kid’s birthday party, the UrbanClap gets you all the services that you might be searching for. 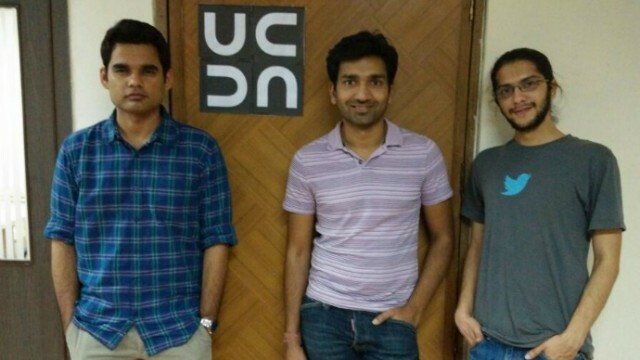 Founded by Abhiraj Bhal, Raghav Chandra and Varun Khaitan, UrbanClap focuses on using smart processes and technology to the highly structured organization in the Indian and other emerging markets. The company already operates in six different cities and plans to launch in five more places. 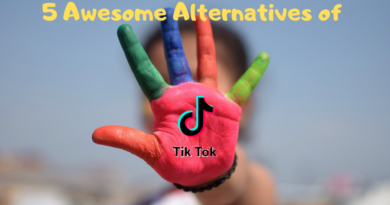 There you go a complete list of the best of the best 10 start-up names that have set the sails with a vision that’s set to take them long ahead. 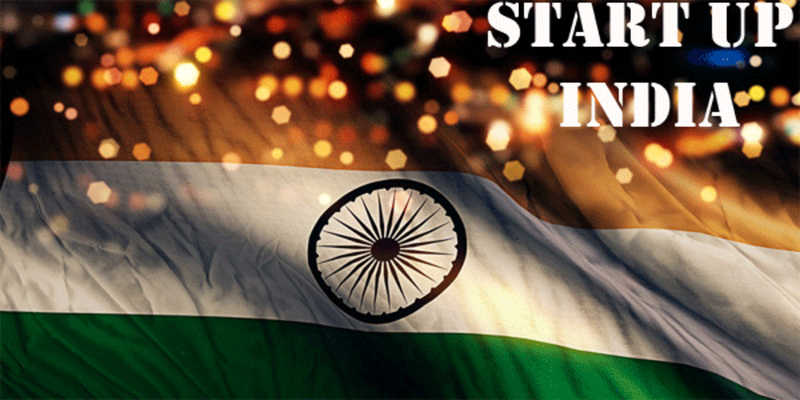 2016 promises to be another stellar year for start-up s in India. 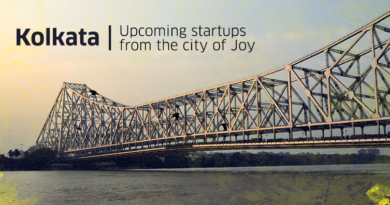 How Kolkata’s Flexible Working is a Profitable Business Idea?